2003’s Hulk, directed by Ang Lee, boasted an arthouse style but was criticized for its dialogue-heavy direction and tedious pace (Hulk smash, not Hulk talk, right?). 2008’s The Incredible Hulk, directed by Louis Leterrier, doubled the spectacle but failed to connect with audiences. 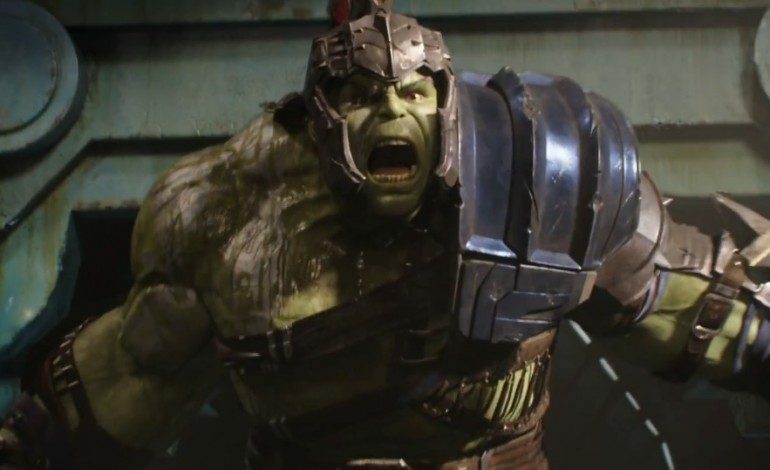 After his explosive inclusion in Joss Whedon’s The Avengers, fans have been clamoring for a new Hulk film, but rights issues prevent Marvel Studios from producing solo films starring the green behemoth (although he is permitted to figure prominently in team pictures). ‘[I]f we were going to do a standalone Hulk movie, what would it be?’ And I said, ‘I think it should be this, this, this, and this and this, and ends up like this.’ And he’s like, ‘I love that. Why don’t we do that in the next three movies, starting with Thor 3 and then we go into Avengers 3 and 4.’ And I was like, ‘That sounds great!’ And so we are at the beginning of this arc. Besides the upcoming Thor film, the Hulk is slated to appear in The Avengers: Infinity War and Avengers: 4, giving Feige and the team plenty of time to carefully orchestrate a character arc for the Hulk. In many ways, the legal issues are a godsend because Bruce Banner and his green alter ego are best suited as supporting characters. Bruce Banner, the world-weary scientist, serves as an excellent foil to Tony Stark’s unbridled arrogance, while the Hulk, as The Avenger’s literal wrecking ball, is the team’s deus ex machina – a living, breathing Plan B who can always smash when all else fails. On his own, all of his wanton destruction feels pointless and removed. Catch the Hulk in Thor: Ragnarok, which hits theaters on November 3rd.